Wanderings of the Air Conditioned Gypsy. 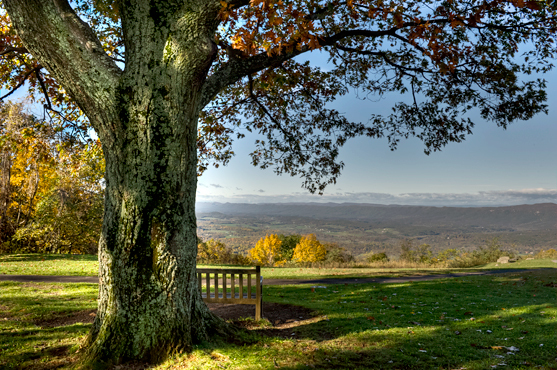 Dickey Ridge is a wonderful place to relax and enjoy the view along Skyline Drive in Shenandoah National Park. We have been exploring the drive and enjoying the amazing fall foliage. 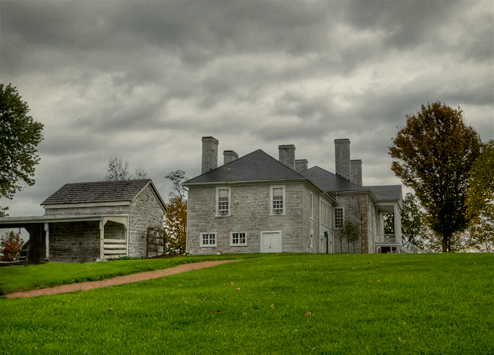 Belle Grove is located in the northern Shenandoah Valley near Middletown, Virginia. It is an authentic 1797 Manor House, was built by Major Isaac Hite and his wife Nelly Madison Hite, sister of President James Madison. Major Hite, grandson of Shenandoah Valley Pioneer Jost Hite, expanded his original 483 acres to a prosperous 7500 acre plantation, growing wheat, raising cattle and Merino sheep, and operating a large distillery and several mills. 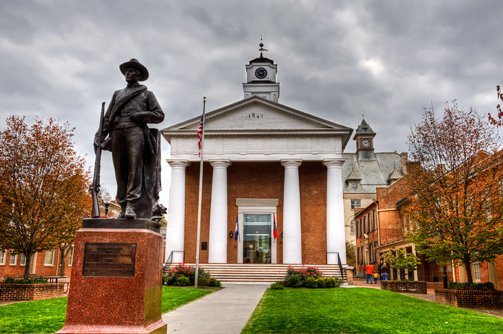 A walking tour of the Winchester, VA historic Old Town district was amazing. The beautifully restored and preserved buildings made the walk seem like a step back in time. This is a pic of the entrance to the Civil War Museum that is located on the pedestrian mall in the historic district. This entry was posted in Virginia. Bookmark the permalink.